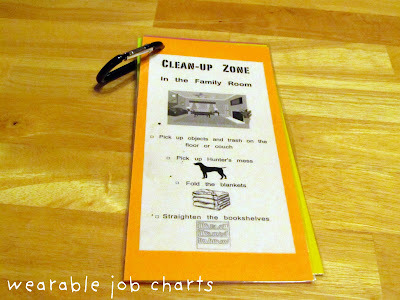 If you’d still like to link to We’re Organized Wednesday and enter the giveaway this week. Just go here. The linky party and giveaway are open through Saturday. Here are some great ideas from this week’s We’re Organized Wednesday I just had to feature. 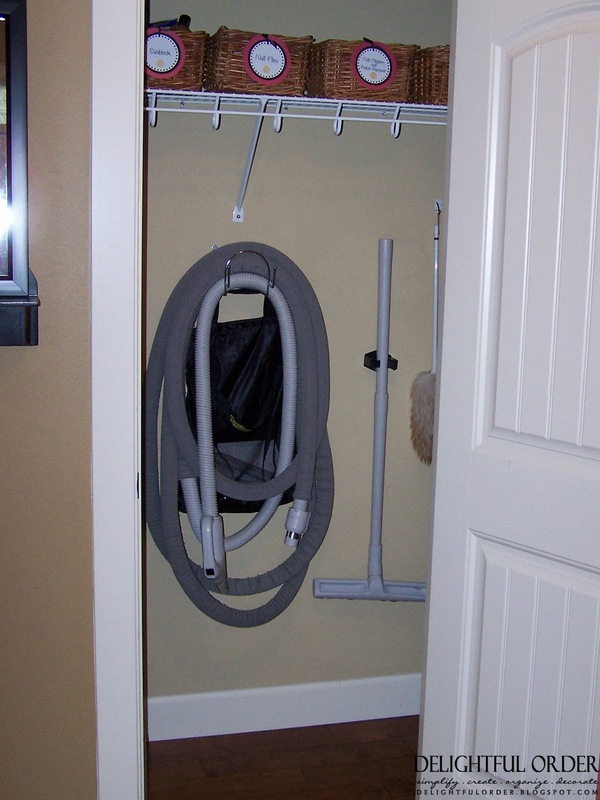 DaNita at Delightful Order shares her organized vacuum closet. I love the cute tags on her baskets too. 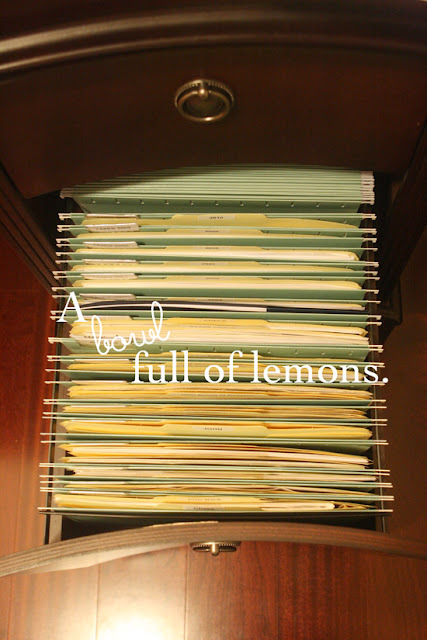 Bonnie at House of Grace shares a year worth of organizing ideas all in one place. 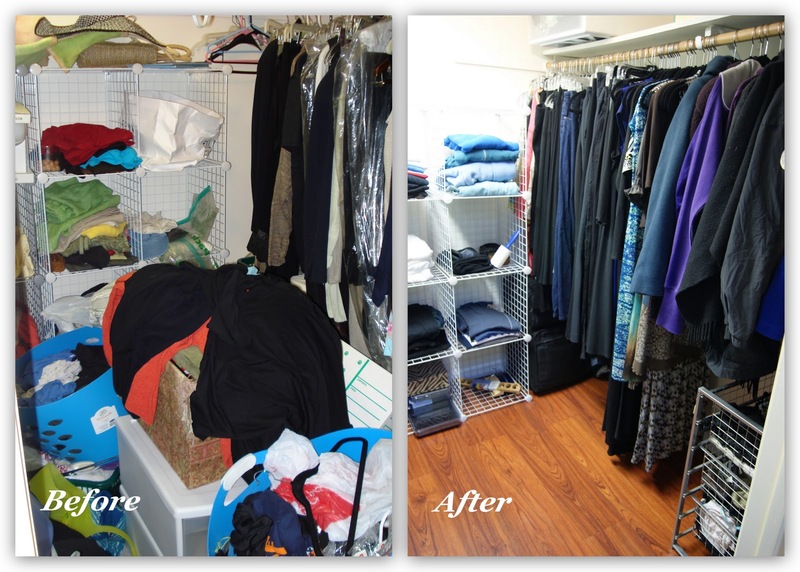 I especially love her closet makeovers. A Bowl Full of Lemons shares her very organized file cabinet and offers some great tips along the way. Amanda at Kuzak’s Closet shares the before and afters of a client’s closet. Jamie at Stamping Cafe shares her stamp room revamp. I love all the unusual containers she uses in her room. A Trip to Holland shares her cute, wearable job charts. Her son even models them being used. There were 2 posts on organizing toys and I couldn’t decide which one to feature, so I’m featuring them both. Autumn at Space for Living shares her big toy overhaul. She put cute labels on her totes too. And Birgit at Scrapalicious Bytes shares her ideas on keeping toy clutter at bay. She has tons of great ideas to share. Great job ladies! You can grab a featured button if you’d like. Wow! I’m in organizing heaven! I’m off to check them out!